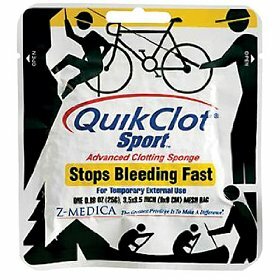 QuikClot should be in every first aid kit. It can save lives! When someone is injured and bleeding, and medical assistance is no where to be found or still miles away, a QuikClot can save their lives. It has been proven in battle time and time again, and this FDA approved version is now available for every medical kit. 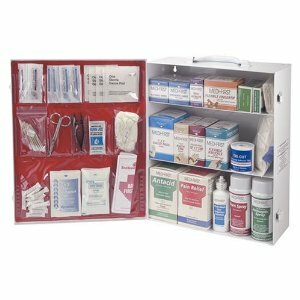 This medical first aid cabinet is great for a home, business, and more. Simply screw it onto a wall and have easy access to first aid supplies, like burn spray, bandages, gloves, scissors, tweezers, and so much more. Great for any emergency! 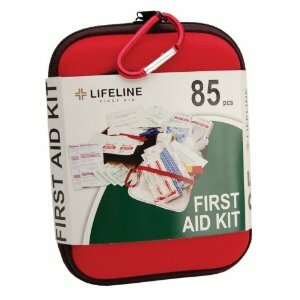 This first aid kit comes in a small, compact case to allow easy transport, whether in your car, at home, or camping. It comes with a carabineer clip to easily hook it to a backpack or belt. 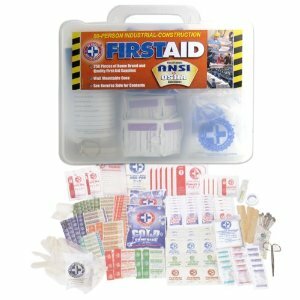 Includes basic first aid supplies, such as scissors, tweezers, gloves, whistle, and several different types of bandages. 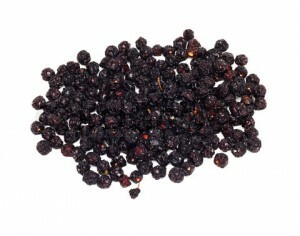 Even though it won’t last a huge emergency or injury, this is better than having nothing.